Enjoy Family Story Time with a new Bible App for Kids story. 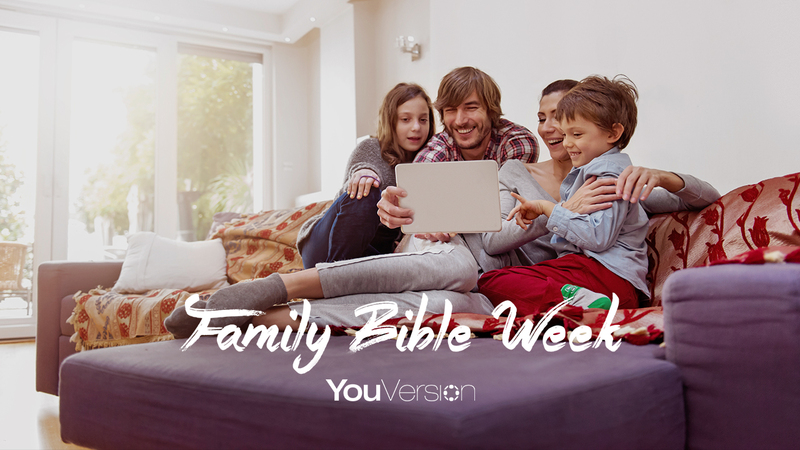 We hope your family has been enjoying time together in the Bible throughout this week. For the last day of Family Bible Week, we encourage you to invest in some family story time together. And we have a special treat to help: a brand new Bible App for Kids story! Hopefully your children — or maybe your grandchildren — already know about the Bible App for Kids, the completely free Bible experience designed just for them. "Wherever You Go" is the classic Bible story of Ruth and Naomi, available now. Download it before bedtime, and then tonight you can share its timeless message of devotion to God and family with your favorite kids. Then in the days and weeks to come, its delightful animations will keep rewarding their exploration.